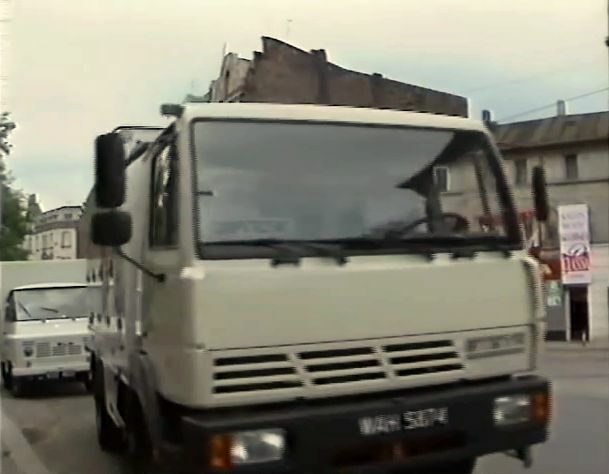 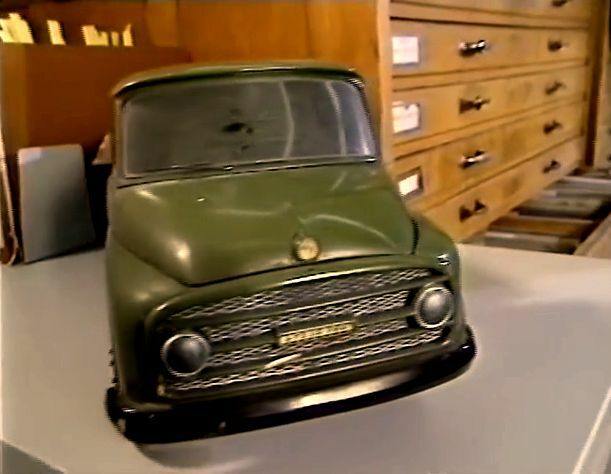 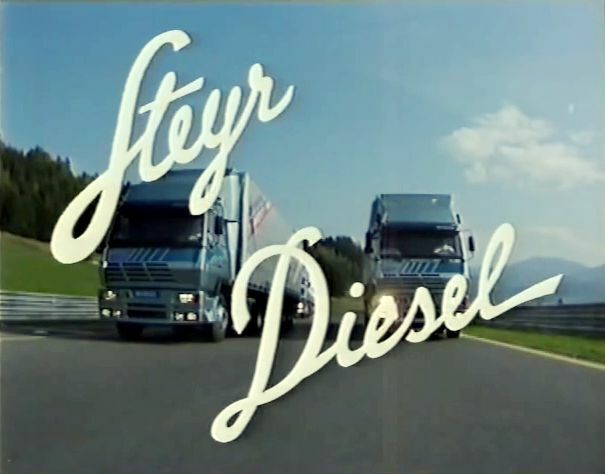 Nearly 20 min long documentary about progress of the Steyr's diesel engines and trucks. 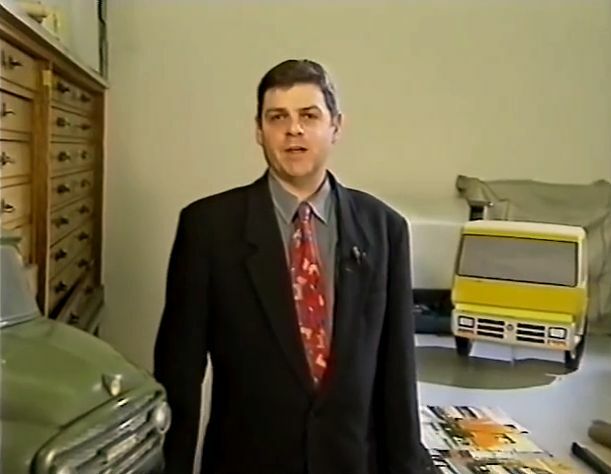 + my old paper annual catalogues it was possible to identify some of these vehicles more exactly. 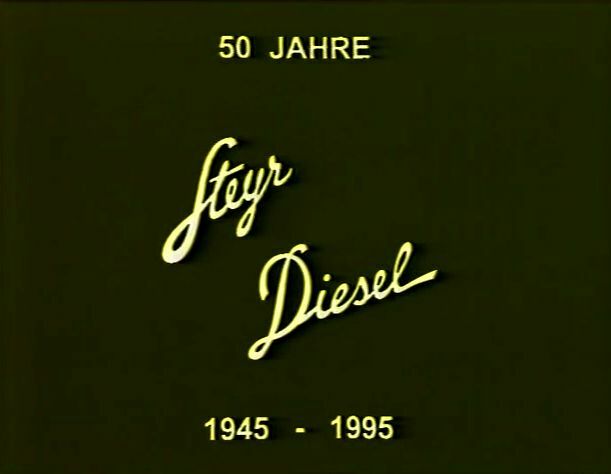 Still someone who knows the language well and have time to watch this film perhaps can bring new informations or even corrections.